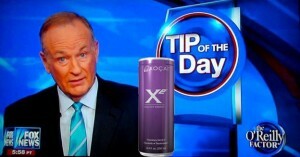 Now is the time to stock up on the healthy Xe energy drink Bill O’Reilly shared as his tip of the day on the Fox Hit O’Reilly Factor. Bill mentioned this is a drink he has every day because it is good for you. I make sure to have plenty of these on hand at all times for my kids in college. 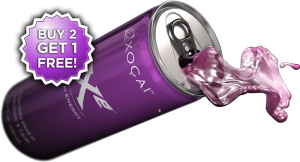 Enjoy your Xe Healthy Energy Drinks! Stock up today for Buy 2, Get 1 Free! Once you try it, you will understand why Bill O’Reilly raved about it! Questions call Three Sons Marketing LLC @ 941-216-5727 or visit MyChocolateVitamins.com. You can also get paid to share these health drinks, ask Lynette or Wayne for details.